Healthy and delicious lunches can be easy to prepare! 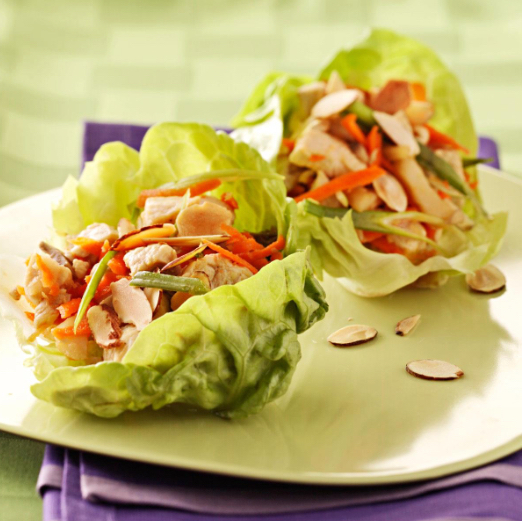 Enjoy this tasty Chicken Salad Burst that’s high in protein and healthy fats and low in carbs. Enjoy this wonderful meal and here’s to living Healed, Healthy and Whole!